NASHVILLE, Tenn. (WKRN) – The Tennessee Highway Patrol (THP) will conduct a “no refusal” traffic safety enforcement campaign during the 2015 New Year’s Eve holiday period. It begins Thursday, Dec. 31 at 12:01 a.m. and concludes Monday, Jan. 4 at 11:59 p.m.
State troopers will perform saturation patrols, seat belt, sobriety and driver’s license checkpoints as well as bar/tavern checks during the holiday. . The “no refusal” campaign allows law enforcement officers to seek search warrants for blood samples in cases involving suspected impaired drivers. 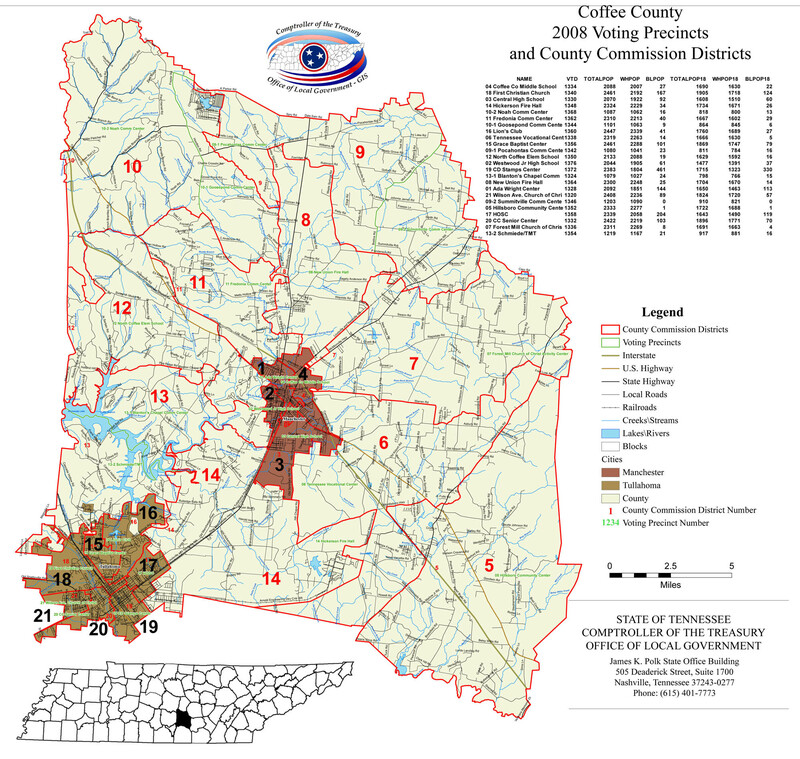 It will take place in one county in each of the eight THP districts, including Knox, Hamilton, Davidson, Shelby, Washington, Putnam, Lawrence and Hardin counties. During last year’s New Year’s holiday period, nine people were killed in nine traffic crashes on Tennessee roadways. Of the nine vehicular fatalities, eight were vehicle occupants and one was a pedestrian. Alcohol was involved in three (33.3 percent) of the traffic deaths, while four of the eight vehicle occupants killed were not wearing seat belts. State troopers have arrested 7,726 individuals for alcohol-impaired driving from January 1 through December 28, 2015. In 2014, the number of arrests made during that time was 8,330.